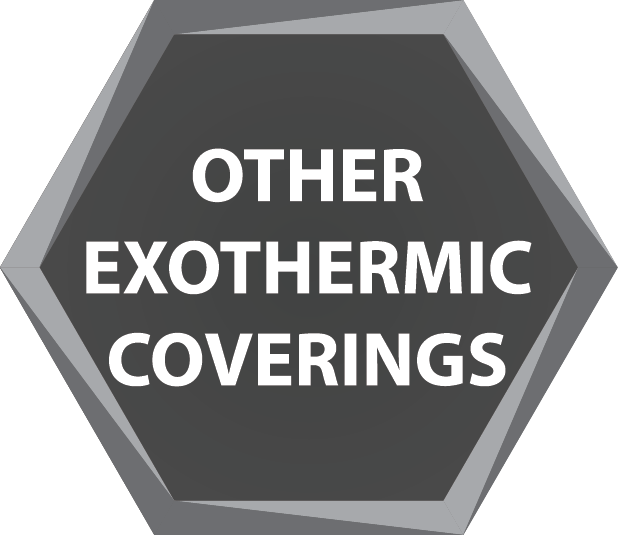 OTHER PRODUCTS - EXOTERM-IT d.o.o. 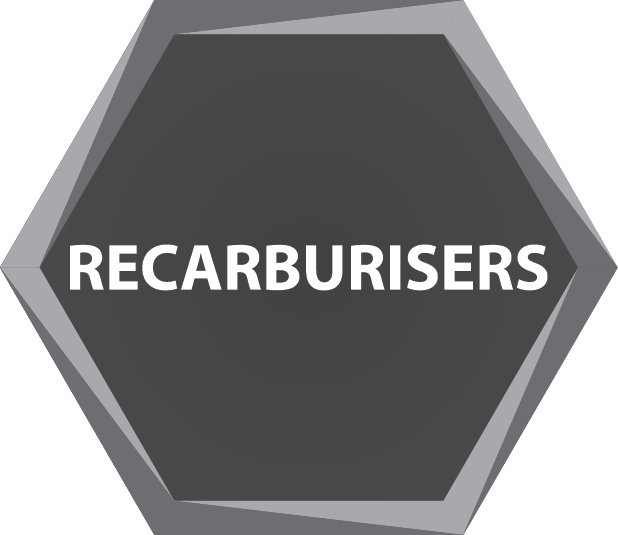 Our KARBURIT recarburisers increase the carbon content in the melt of iron alloys and steel by dissolving in it. 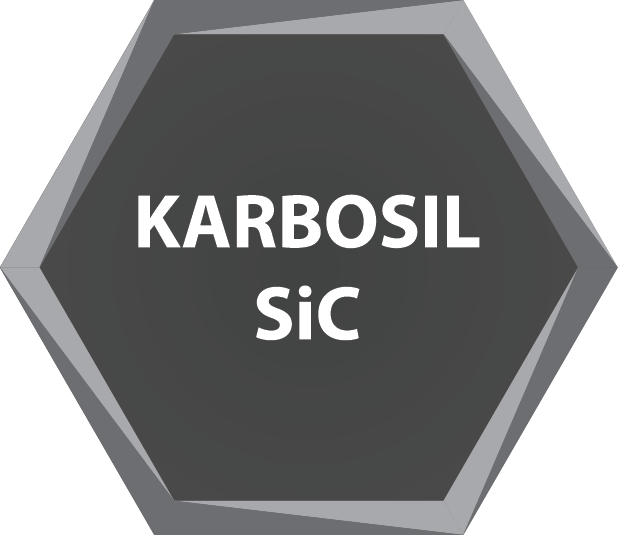 KARBOSIL carburises melt in induction furnaces by adding silicon to it. 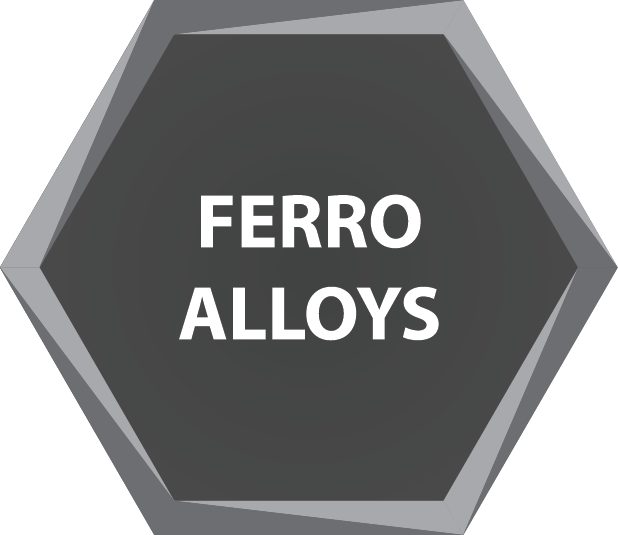 It is also used in the production of synthetic alloys requiring lower sulphur and nitrogen values. 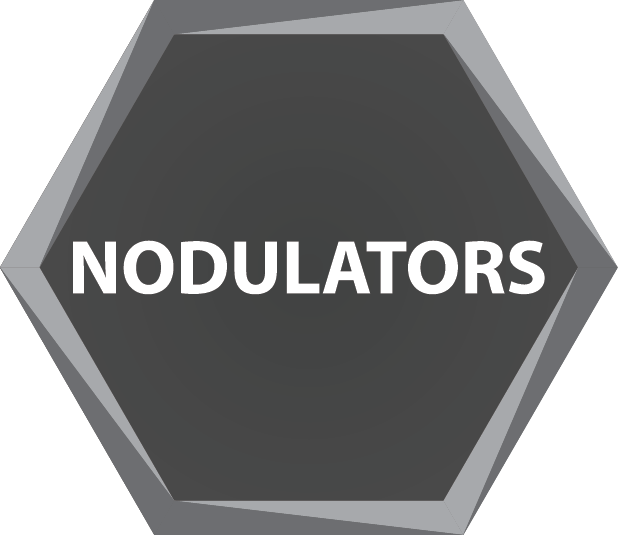 Modification of grey cast iron is a process whereby an inoculant is added to melt, altering crystallisation during its solidification. 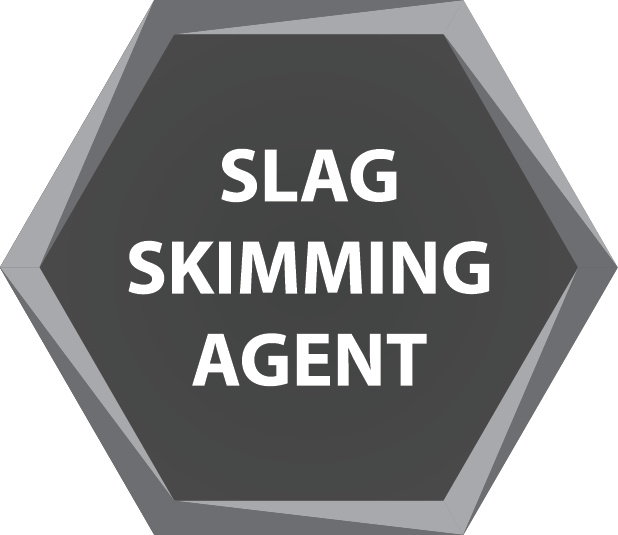 The resulting changes in its chemical structure are significantly greater than expected from an additive. 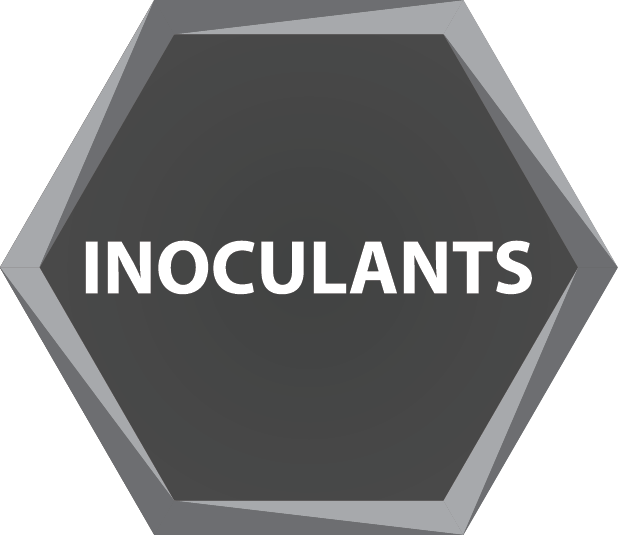 The most effective inoculants contain elements with strong desulphurisation and deoxidisation action (aluminium, calcium, barium, magnesium, strontium or zircon). Deoxidation caused by these elements produces new crystallisation nuclei for graphite deposition.